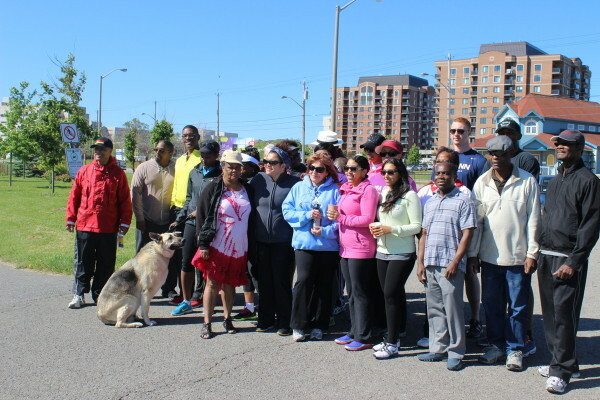 Black Canadian Scholarship Fund kicked off its annual fund-raising program for 2015 with a walk-a-thon at the Experimental Farm last Saturday. Over fifty volunteers and supporters traversed the walk route to raise funds for the organisation’s scholarship program. Among those in attendance were the BCSF Chair, Elizabeth December, BCSF founder Dr. Horace Alexis, former chair Ted Guillaume and walk-a-thon marshall Rev. Anthony Bailey. Black Ottawa Scene was there and interviewed Ms December prior to commencement of the walk. What do you expect to achieve from today’s walk-a-thon? I’m hoping that we do better than last year which riased 4-5000 dollars. We’re hoping that with each year it will get better and it’s always important that our community is involved. So its not only about the walk, but the purpose of the walk is raising funds for the scholarship . Last year we were able to give four scholarships at 6000 dollars each and it’s because of these fund-raising events. What has the uptake been from the community not just the black community but the community at large? For the community at large, it could be much better and so we’re always trying to think about what other means we can use to get the information out, to make sure that enough people know about it, especially considering the purpose that the fund serves. But we can do better in the context of the larger community. 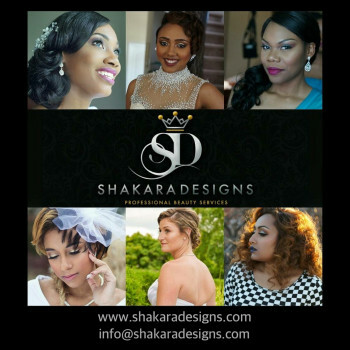 What’s the criteria for your scholarships? The fund is targeted to those in that disadvantaged bracket, whose income levels are very low. We look at the income level and also the student must achieve a certain mark that will take them to achieving their targeted career goal. Each student is asked to write an essay just to establish why they they qualify for this scholarship. They do give a little bit of their history, who they are, what their academic goals are and we look at the financial needs of that family. Financial need is definitely one of the qualifying factors. Can any black student apply? Permanent residents as well as Canadian citizens. If you have not been accepted in Canada as a permanent resident or citizen, that excludes you. Does that mean that international students from Africa and the Caribbean who only have student visas would not be considered? Apart from the walk-a-thon, what other fund-raising activities do you plan this year? Next event is our night at the races, that is also a big fund raiser, that brings a large chunk of our fund raising; we target approx $10,000 for that event .That will be on 17 Sept at the Rideau- Carleton Raceway . We plan our annual dinner/dance on November 29, another big fund raiser. We also have a golf tournament on 7 August at the Anderson links. These are all events that generate most of our revenue. Are these activities open only to black people or to the general public? They are all open to the general public. 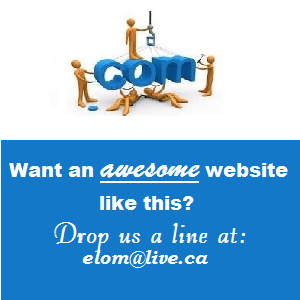 A lot of our support comes from a cross segment of Canadian citizens. We take our donations from anyone. It seems to be that most of your members are from the Caribbean. .Each time we come to your event we rarely see people from continental Africa. Can you comment on why this is the case? 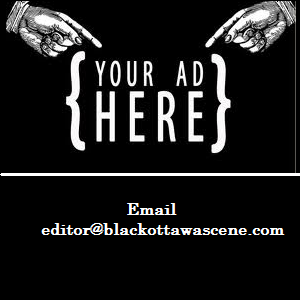 Finally do you have any message for readers of Black Ottawa Scene? 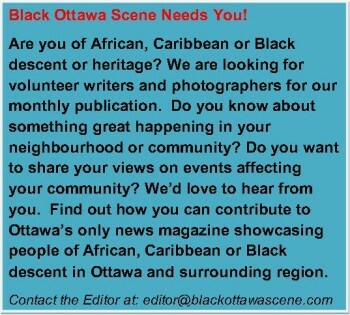 I trust that we will have more readers for Black Ottawa Scene because this is really an important forum providing information about events taking place withing the context of the community. So I trust that there will be more readers, more supporters and also that theye would indicate what kind of information they d like to see reported in Black Ottawa Scene. And I’d like to see the readership expand.